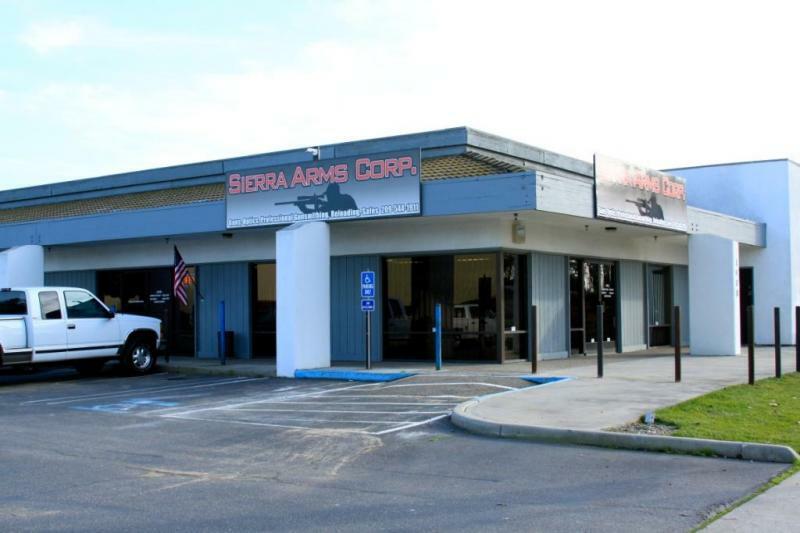 Sierra Arms has recently moved to suite 1, in the same shopping center. 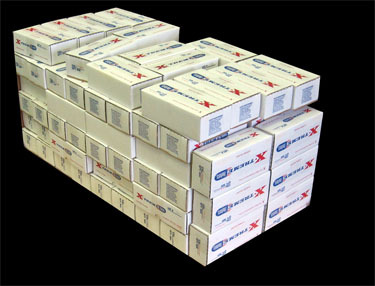 We have upgraded to 5000 sq feet, and have expanded the brands that we carry. 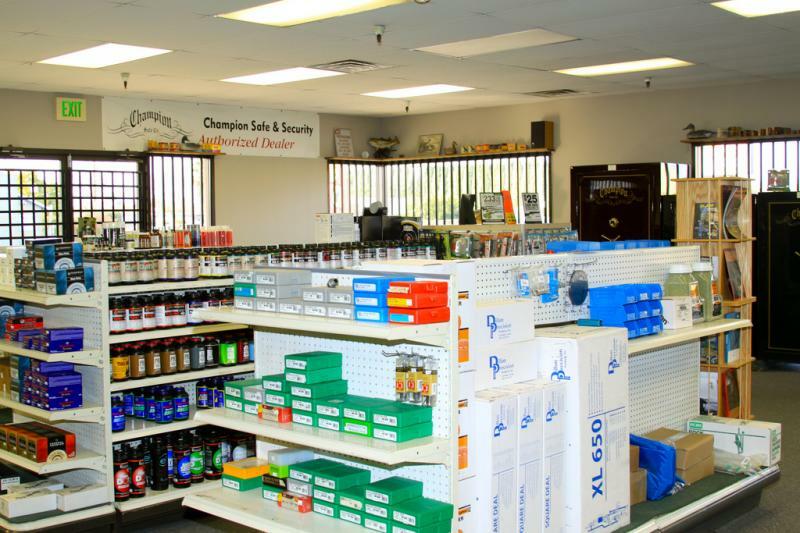 We now have Trident Firearms Academy training classes and personnel in our store. 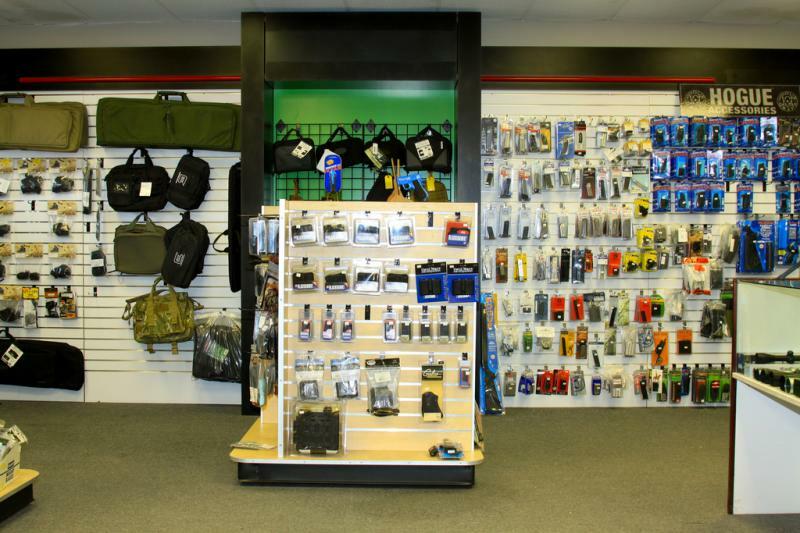 Come on in and see our new selection and our expanded area. 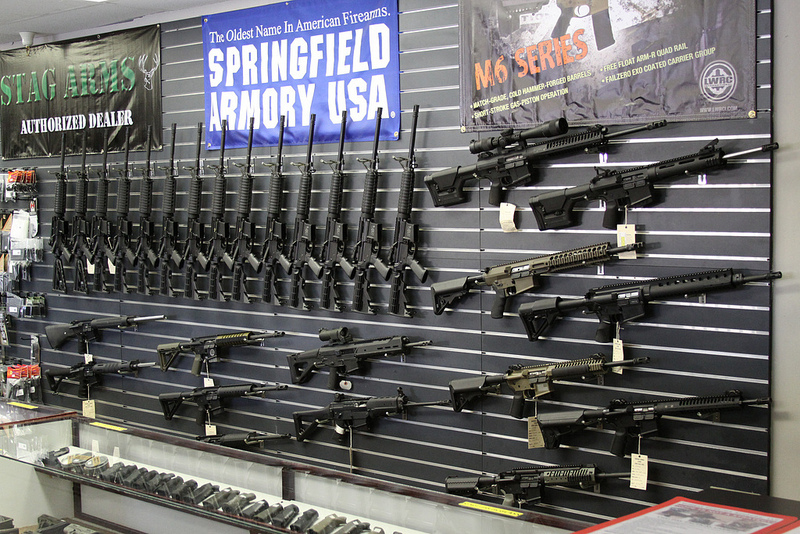 Sierra Arms offers an extensive line of firearms, accessories, ammunition, reloading components, and safes. 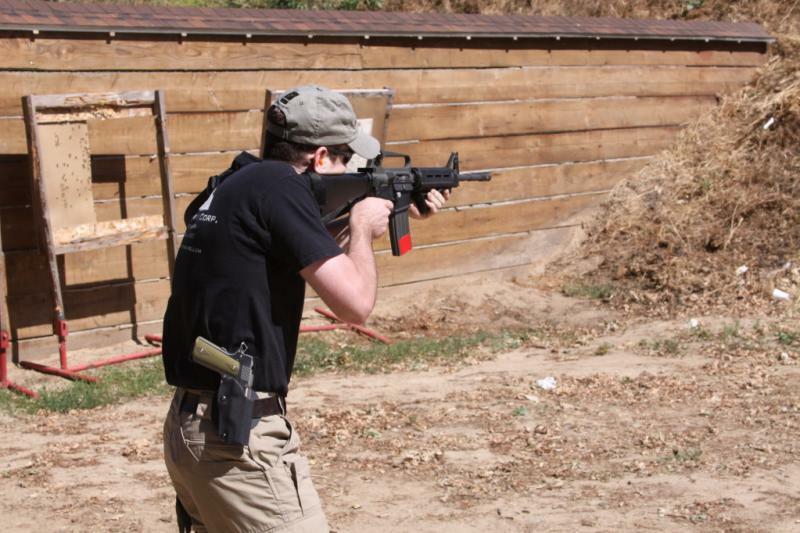 The staff at SAC competes in shooting sports. 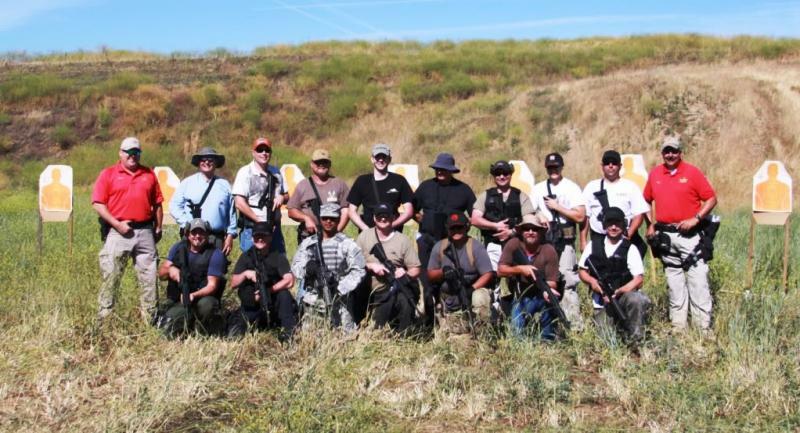 Our endeavors with a rifle regularly take us to benchrest, military, silhouette, and long range tactical matches. We are all large and small game hunters as well. 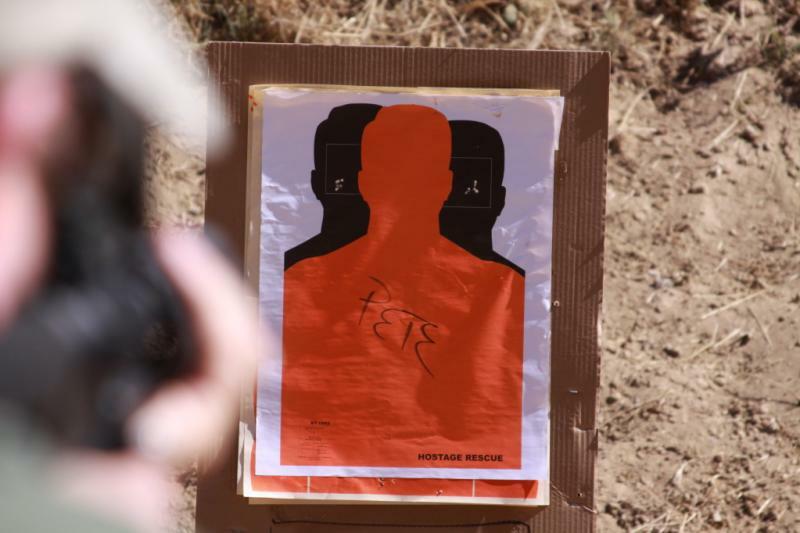 This experience in the field and at the range has helped us to know, first hand, what works best. 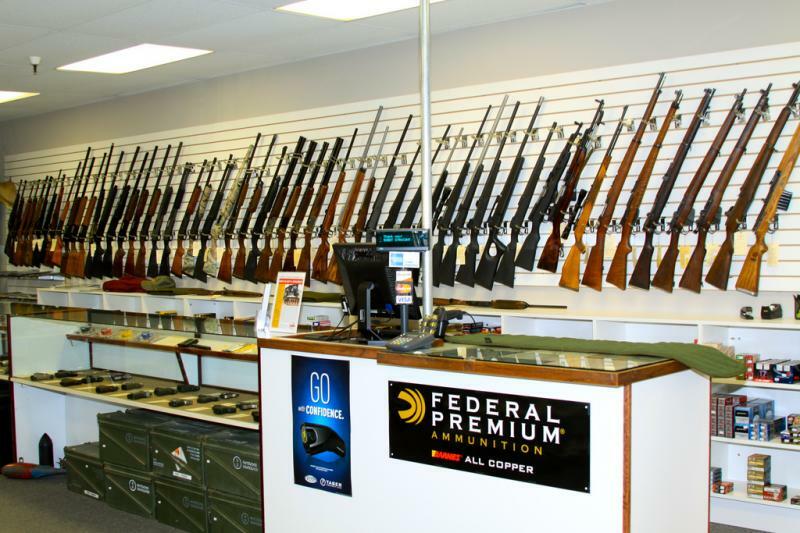 Our store is friendly to AR platform rifles. 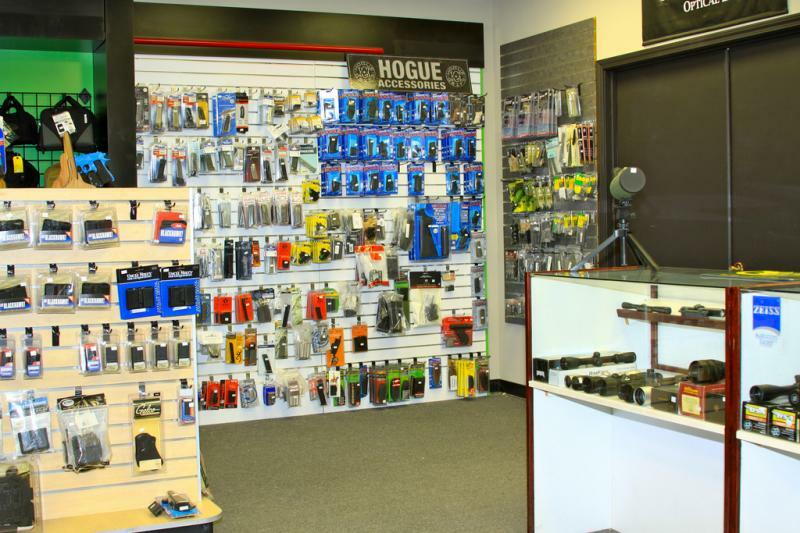 We stock all the necessary and unnecessary components for the AR rifle, especially the hard-to find and new items. 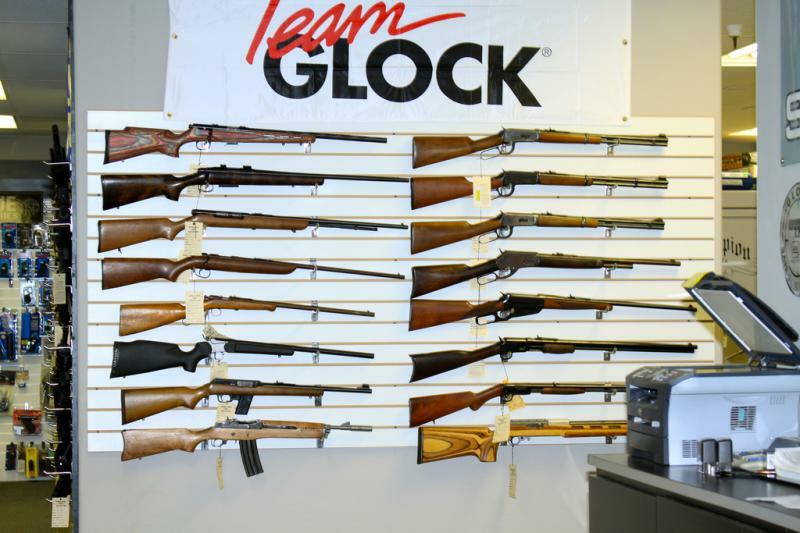 We offer all gunsmith services on these weapons. 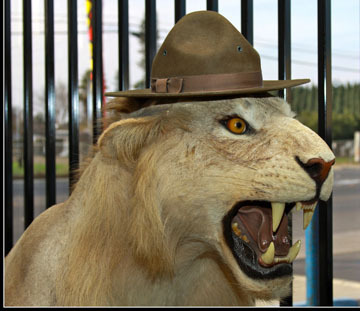 Copyright 2009 Sierra Arms Corp. All rights reserved.